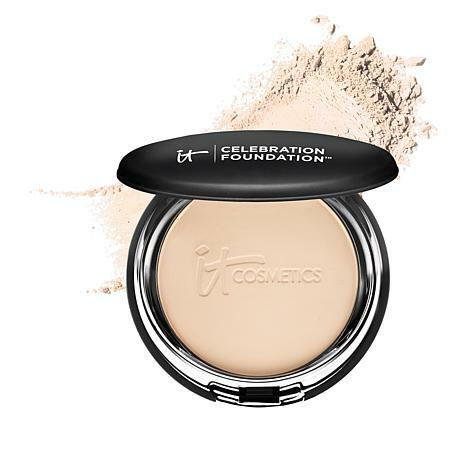 Delivering a highly pigmented coverage that will never crease or crack, this foundation is designed not only to cover, but also to make skin appear younger. 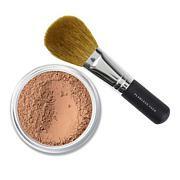 Using your favorite IT Cosmetics brush or enclosed sponge, swirl circles in powder. Dust onto skin in circular motions for a naturally flawless, soft-focus finish. 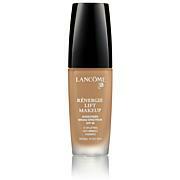 I LOVE THIS PRODUCT, REALLY A LOT IT GOES ON SO EASILY AND THEN TURNS INTO A FOUNDATION. I love this product ! It looks so natural. My skin looks wonderful with this powder foundation. It just glides on! I fell in love with the IT products a few years ago and other than the sometimes "I'm not sure which one to use" I share my love of the coverage that this product gives. I found out that my two sisters were also using IT so one was questioning the shade and when these came up for payments YEA!!! I ordered a much lighter one for her. She was so surprised to find this and I am happy that we all three enjoy these products! 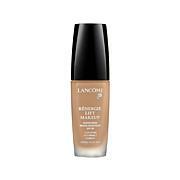 I received this foundation about a week ago and I really love it. I am in my late 50's and the coverage is perfect. I will buy this item again.